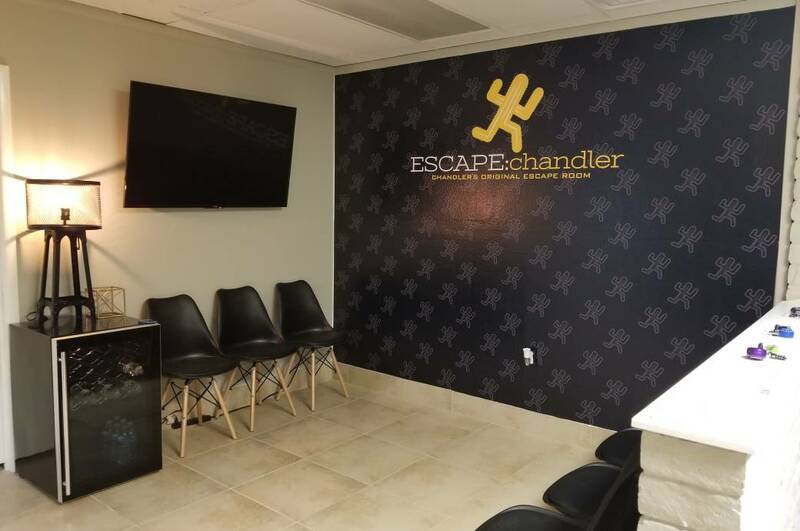 Welcome to Chandler's original escape room - an immersive, physical adventure game where participants are enclosed in a room and must use teamwork to solve a series of puzzles and clues and escape the room within a set amount of time. 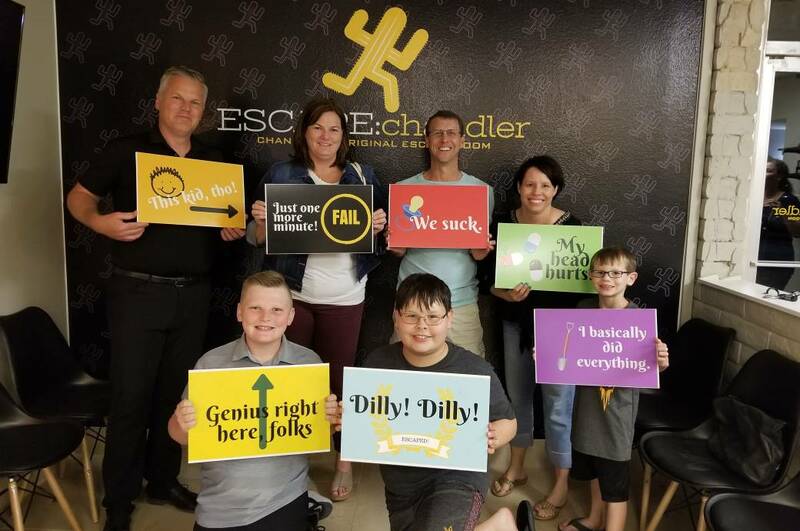 Each room along with the clues and puzzles follow a uniquely themed story line for a fun, entertaining real-life escape. Challenge your friends, co-workers and families for a dynamic, interactive experience.